Be the owner of a cosmetics brand without worrying about regulations, website design, or shipping customer orders. Your cosmetics will be produced in Canada with formulas that will impress your customers. Control the price of your products and the amount of profit you want to earn per sale. 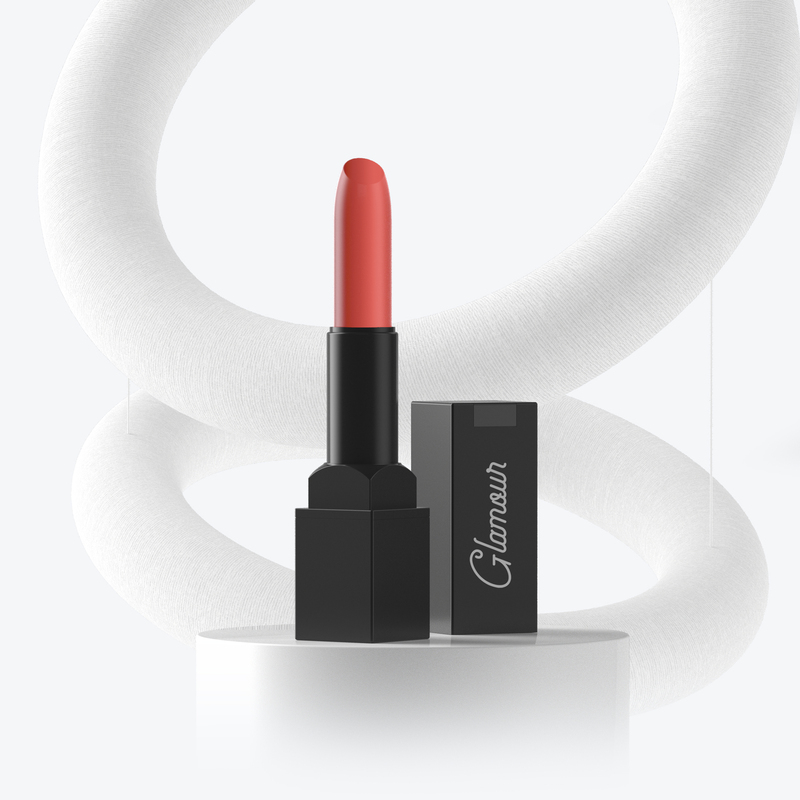 Design your packaging and cosmetics without revealing that the products were formulated by viaGlamour. The first step is to create products for your makeup line. There are hundreds of available products, formulations, and colors. 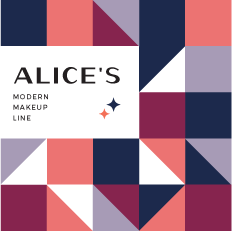 We’ll package, print, and ship your cosmetics to customers with every new order. Click on a color to change the eyeshadow! 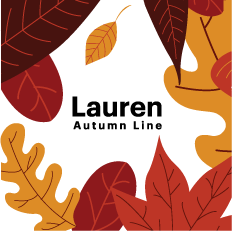 Use our free product designer tool to design the packaging to use your own artwork, logo, and brand name. 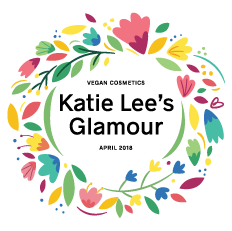 Request samples and viaGlamour will send you full-sized products from your makeup line that have your branding. 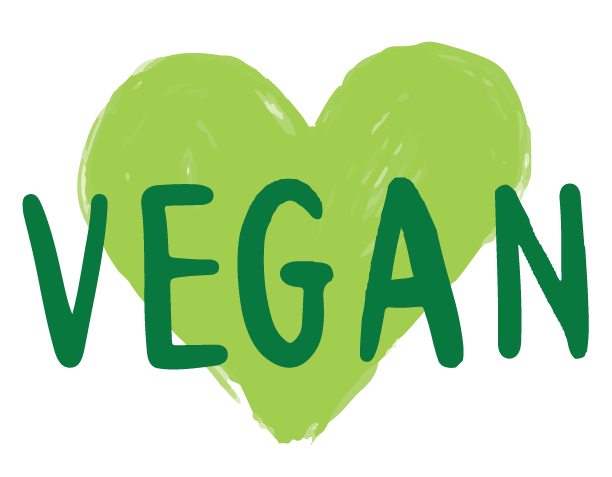 Be ahead of the trending curve and create vegan products for your line. Your products are arriving tomorrow! Your cosmetics have been shipped. We've finished printing your designs. Sell your cosmetics to an international audience with a website that uses your own logo, layout, and domain name. Design your store without writing any code. 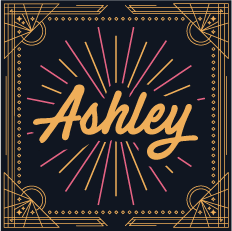 Use your own domain name for free. Set your own profit margins on each product. Connect your store with Instagram to post ads. 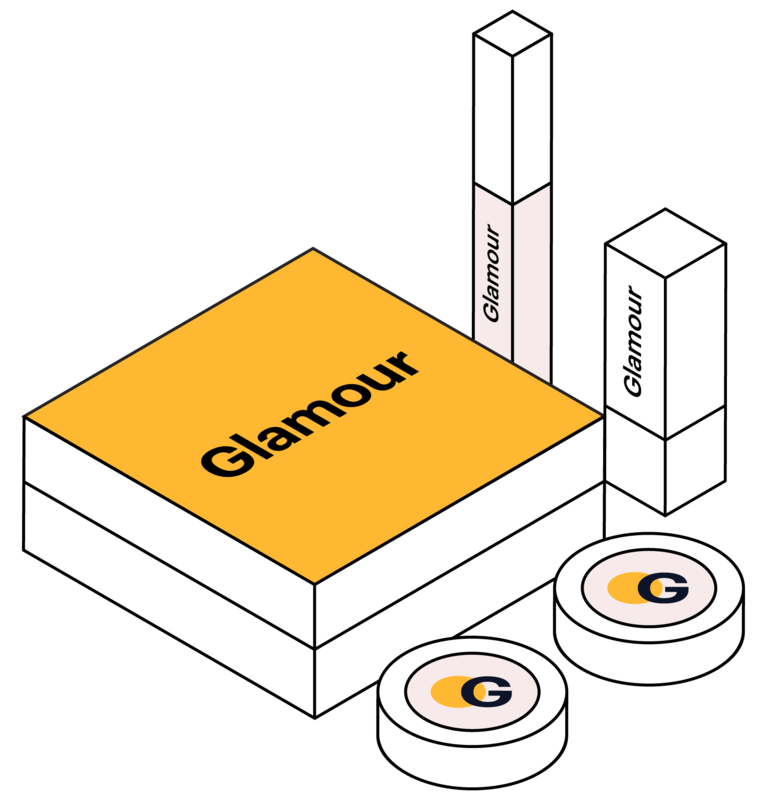 You’ll get paid instantly after each new order and viaGlamour will ship your cosmetics to the customer on your behalf. There are no minimum requirements to get paid or get customer orders shipped. Want to learn more about being a shop owner? Read about the included features.